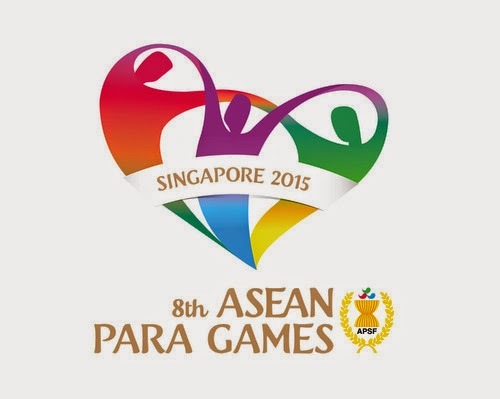 Singapore is happy to partake in hosting the eighth edition of ASEAN Para Games (APG) on December 3 to 9. This is a first for Singapore but it has no plans to spare the event with expenses. In fact, the organizers already announced that the budget will be $75 million. The organizers also hope that this event will support the enduring legacy for disability sport. APG is expected to attract more than three thousand athletes and officials from eleven countries. APG is a biennial sport event. There will be fifteen programmes and one hundred sixty six contingents leaving no games without a contender. 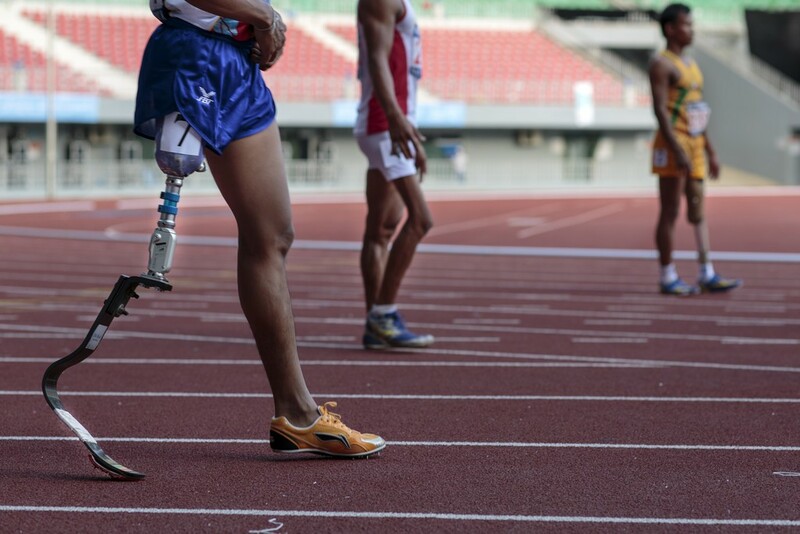 The goal of the games is to create an inclusive society that understands about disability sport. With more than two months of preparation and on its final preparations, the event will surely be successful. So, what should we expect over the next few weeks? The organizers already rolled out via community events. It does not end there because organizers are still arranging to let the public know through carnivals and curated tours. Many sports superstars already gave their support for the event like Lionel Lewis, Fandi Ahmad and Nazri Nasir. The three played a friendly match against the Cerebral Palsy footballers. Last June, the Republic hosted the SEA Games. We accommodated more than seven thousand athletes across thirty six sporting events with a running budget of $324.5 million. Come December, let us support APG and show the same fervour like we did with the SEA Games. 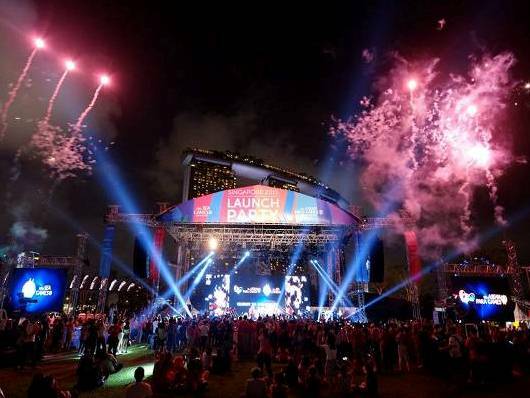 The APG will close our SG50 celebrations and we are all hoping that we will have a suitable finale.